We are sorry to advise that the following long standing members have recently passed away. Peter Field, Hon. Fellow of the Society, was a stalwart member well as being the creator of our very own cartoon strip, Percy Vant, which followed Percy’s adventures, and mishaps, over very many years within the pages of the Gazette. 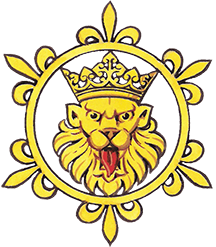 Full appreciations will appear in the June 2018 issue of The Heraldry Gazette.